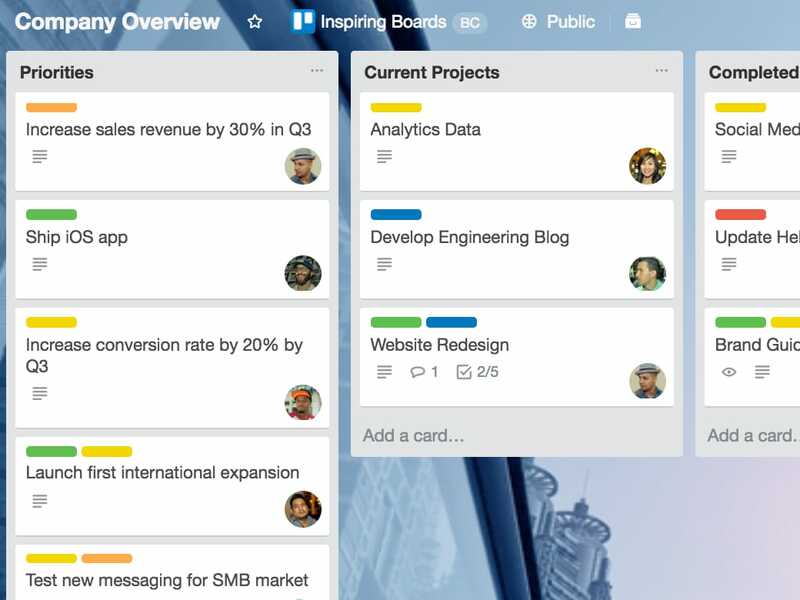 From development to launch, building a team to building a business, see how Trello helps startups succeed. Check out more team playbooks. What takes a startup from stress to success? The best thing about building a startup from the ground up is that each idea, each project (to be honest, each day) is a new adventure along the journey to success. But let’s face it: new adventures also mean that there’s lots to do. 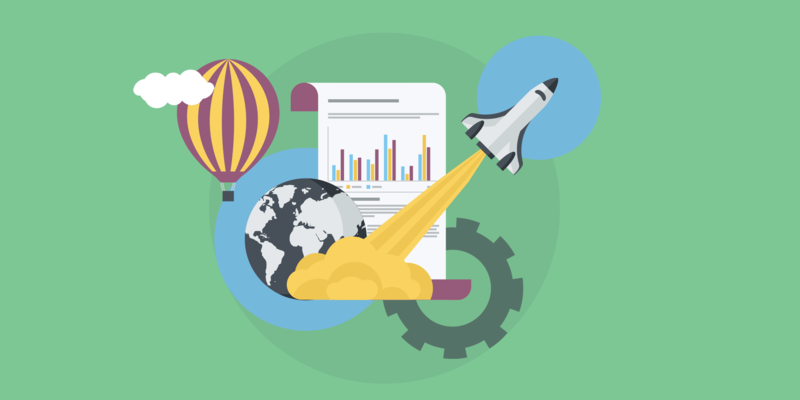 From startup team meetings to management team roles, process improvement to change management, it’s easy to get sidetracked from the very things your startup is working to create. But what are startups that grow successfully doing differently? Some of the best startups embrace the chaos of building from the ground-up by adopting a foundation of team organization and resource planning that allows them to move as fast as possible during that critical early stage. Unlike traditional corporate strategy, startup companies are notoriously clever about creating processes that fit their unique style. And one of their favorite tools to accomplish this is Trello. 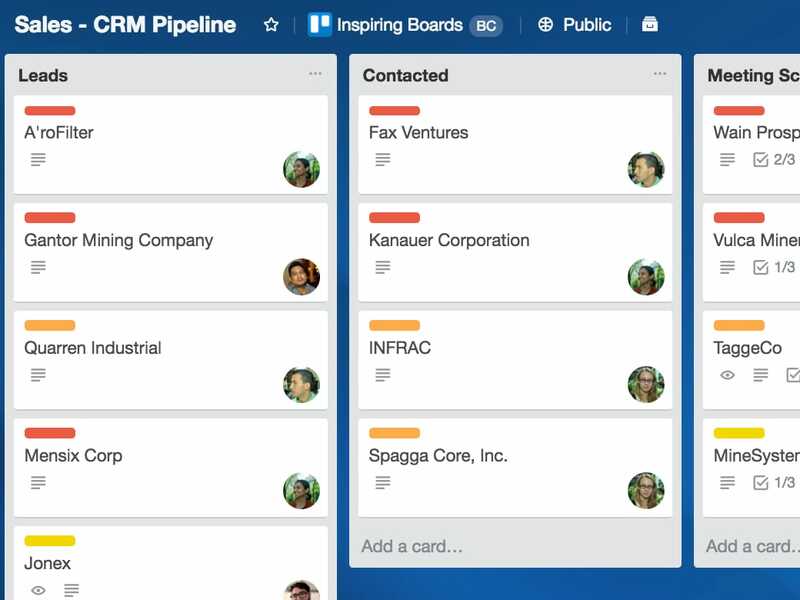 That’s why we’ve created this playbook of Trello boards for the most pressing business needs that we encountered as Trello grew from a prototype to millions of signups to getting acquired. 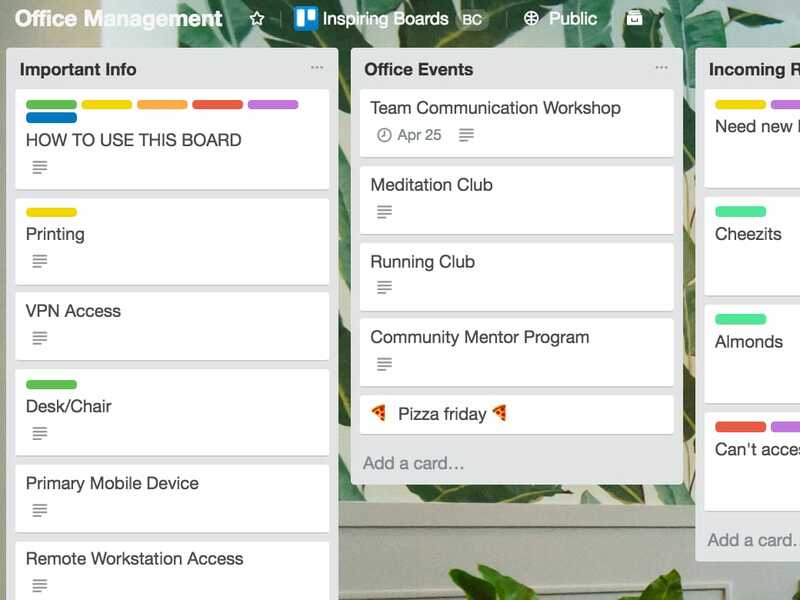 Make more and manage less with this winning set of Trello workflows that will help run your startup company while you’re busy developing your business. The high level view of what’s happening inside your startup across each team. Remove company growing pains and information silos by transparently sharing in progress and upcoming projects from each team. Make corporate strategy less opaque by having team leaders openly track goals and provide weekly updates on cards organized by teams and projects. Successful teams celebrate! Keep a list for big wins or milestones as a living company history. Watch business planning evolve as busy startup teams learn from each other and gain perspective on how their work affects the whole picture. Move fast without losing sight by adopting an agile workflow that gives your team perspective during any project management situation. Keep all code, specs, and plans easily accessible in one location for more organized product development. See the status of tasks as sprints progress. Collaborate seamlessly with engineers and scrum masters. Manage and prioritize the backlog with product management stakeholders and product owners. Transparently share with stakeholders what’s shipped and what’s up next. Building successful teams starts at Day One. Remove the stress with a go-to board that gives each new hire everything they need to succeed. 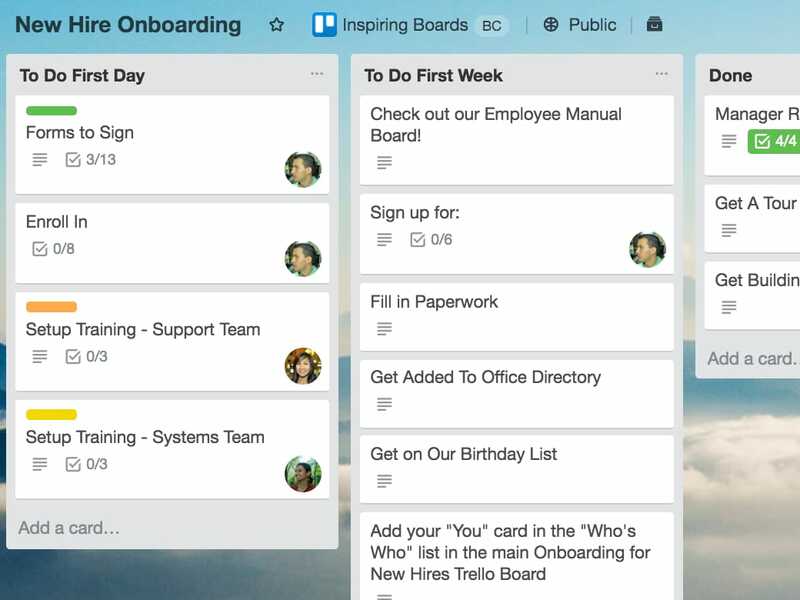 Create a repeatable process for onboarding new hires with a template Trello board that’s easy to copy for each new person. Make sure all forms are filled out by creating checklists for essential first week tasks. Create lists for each team to make the board easily scannable. Plus, it helps remote folks get more context as to who is on what team! Keep everyone on the same page by adding a point person to cards for introductions and training sessions. Make new hires feel like a part of the team by sharing company history, culture, policies, and who’s who among your creative startup team structure. Create a pipeline for managing incoming leads or requests that is adaptable to your team’s needs for any type of contact or customer relationship management. Organize contact info and notes on each lead’s card. Keep assets in one centralized location by attaching all the relevant materials, like emails and follow-up requests to cards. This process can be adapted to an incoming ticketing system for any contact or user management: Capturing Sales Leads, Customer Support tickets, etc. Create a hub for your office’s culture and make it easy to share information and manage internal requests. Create a centralized “IT department” for important technical office information like printers, VPN, phones, and more. Share upcoming office events and team activities to help build a robust office culture. Allow everyone to submit requests for snacks and other kitchen requests in an easily trackable format. Crowdsource operations management by keeping requests visible to any team member able to lend a hand. 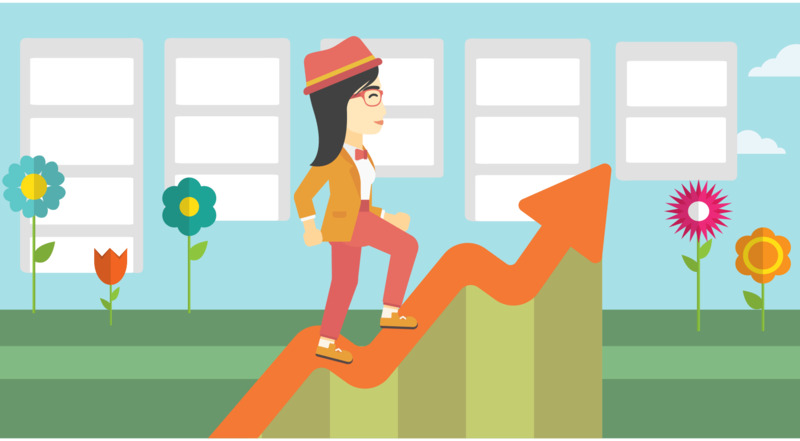 Learn how to organize your startup better with these free on-demand Trello webinars. Simple, adaptable, customizable. Connect your favorite apps and enable additional features to meet your unique business needs with Power-Ups. Make it easy for anyone, anywhere to access important documents and assets in one centralized location. 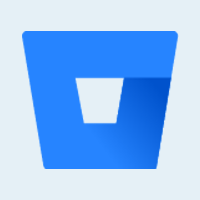 Quickly attach folders and files from Google Drive to a Trello card, or create new files without leaving Trello. 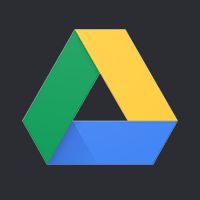 See real-time information and previews for any Google Drive files or folders attached to cards. 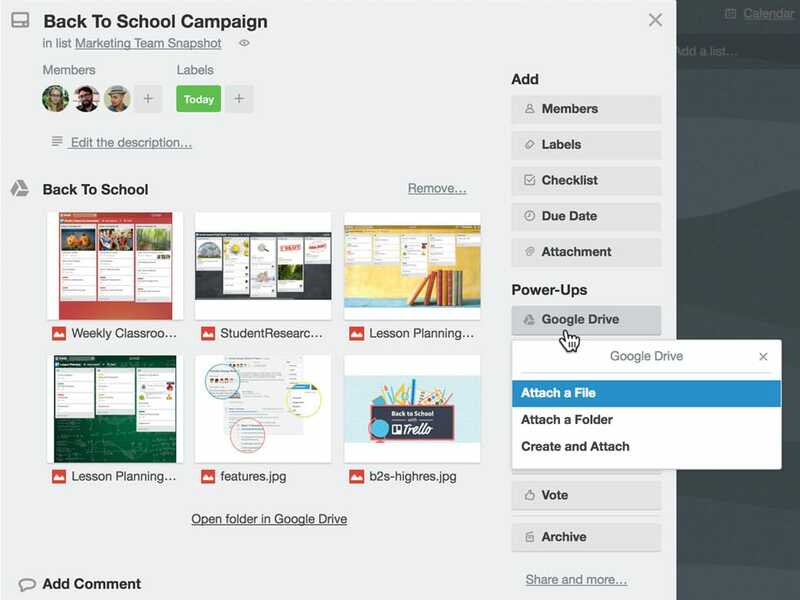 Turn any Trello board into a Google Slides presentation with one click. Trello also supports integrations with Dropbox, OneDrive, and Box. Get custom alerts for actions on boards, lists, and cards. 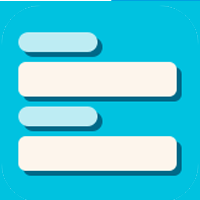 Turn “A-Ha” moments into actionable items by dragging the timestamp on Slack conversations right to a Trello card. Always know where your team is working by associating Trello boards with their respective Slack channels. 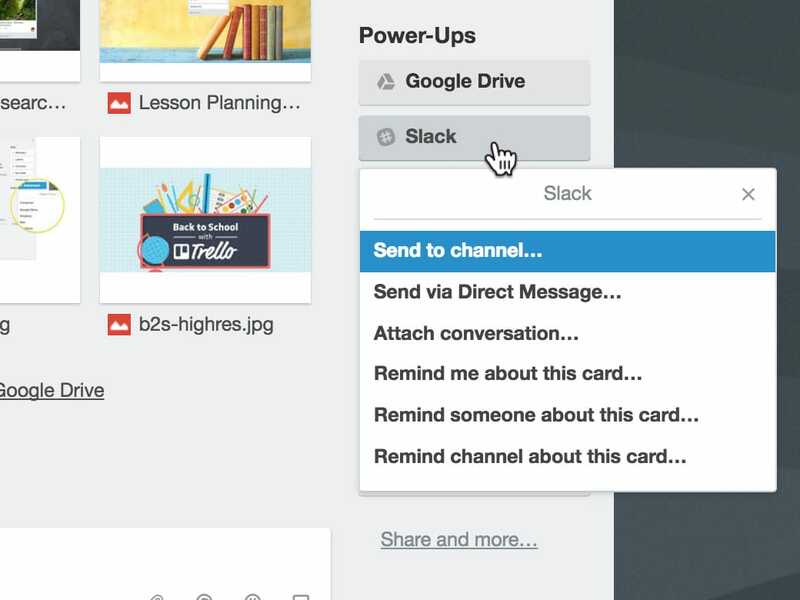 Share progress and get feedback by sending cards to Slack directly from Trello. 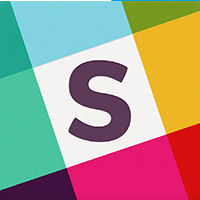 Stay on top of important cards by setting Slackbot reminders in Trello. 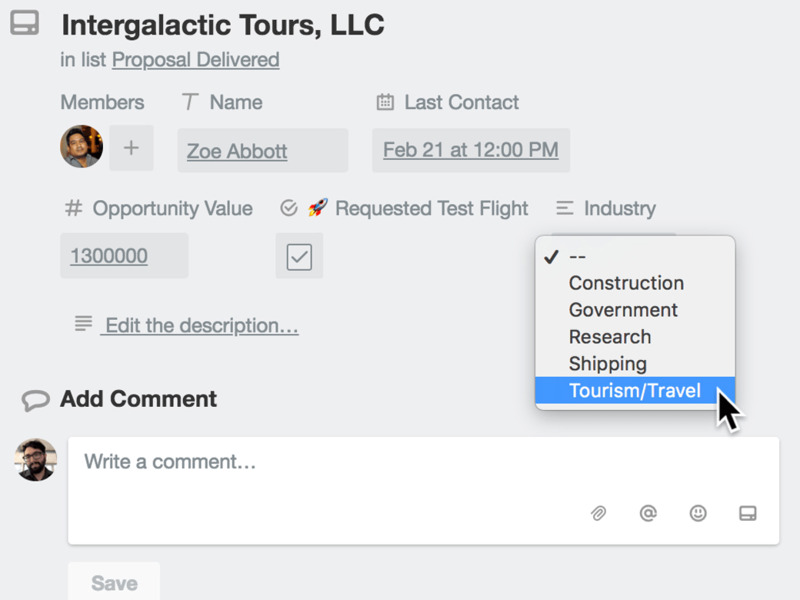 Formalize your process to manage incoming information with custom fields for text, numbers, dates, drop down lists, and checkboxes. Manage orders by adding product information to card descriptions or optimize lead nurturing by adding detailed information to cards. 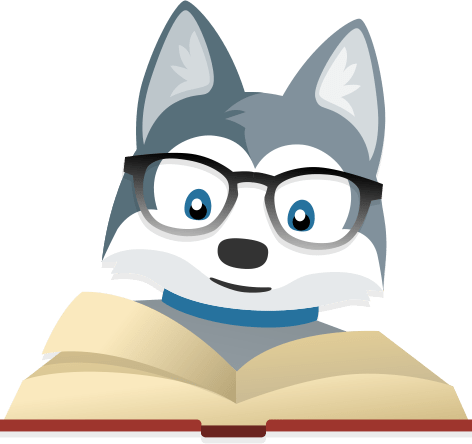 Formalize bug reports with specified fields for operating system, browser type, version, and more. Easily add story points and time estimates to planned features with dropdown lists. Add multiple due dates to cards to mark the progression of project phases. 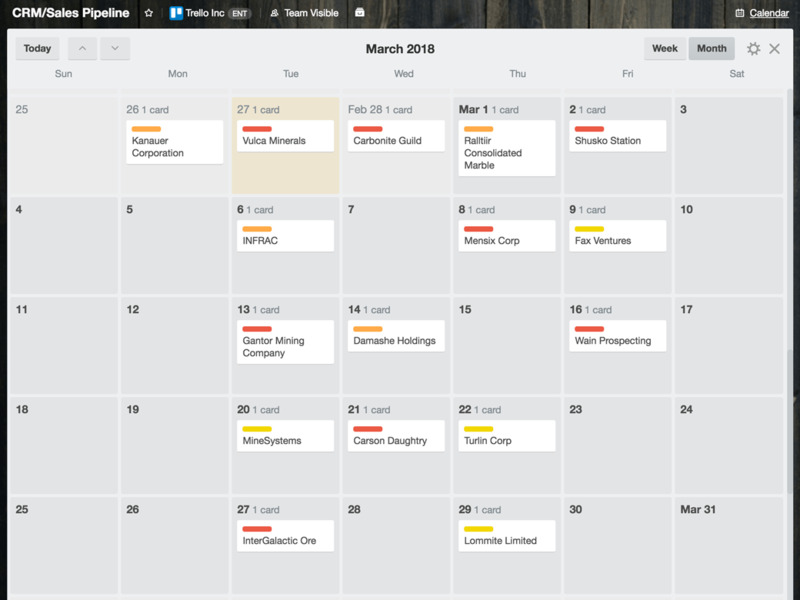 Get perspective on your startup’s most important dates by visualizing cards in a calendar view. Keep your team up to date by simply dragging and dropping a card on the calendar to change its due date. 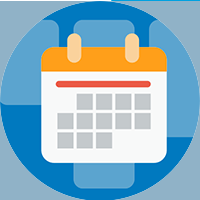 Track due dates across all your boards in one place by importing a board’s iCal feed to third party calendars like Google, Apple, and Outlook. Tech startups can bring perspective to the development process by attaching branches, commits, and pull requests to cards. See important information regarding your code right from the card. Show the status of your pull requests and other linked information from the front of the card. 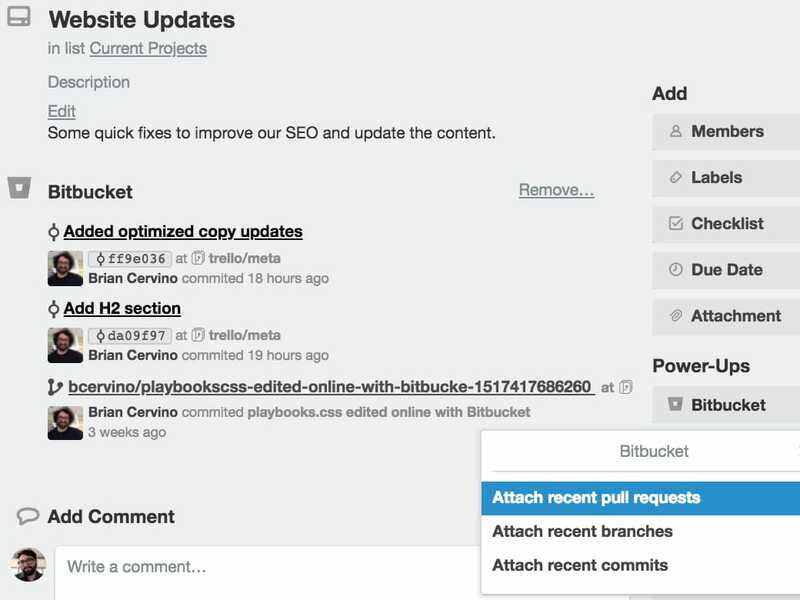 Quickly jump into your code in Bitbucket with automatically linked cards on your board. 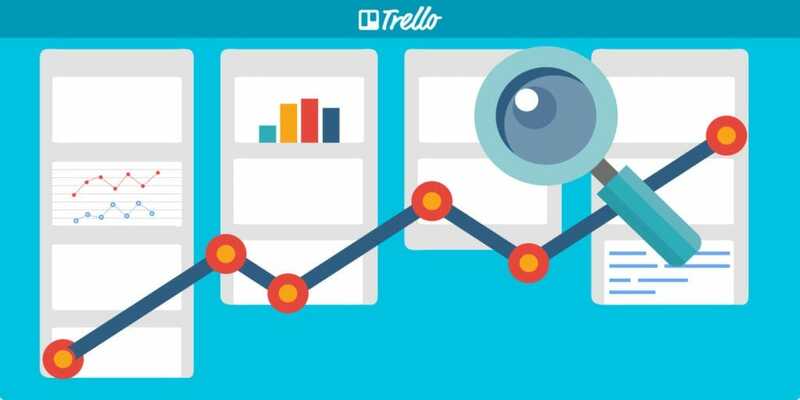 In-depth posts for growing your startup with Trello from industry leaders and the Trello team. As an entrepreneur you need to make the most of the hours in the day. See exactly how OKRs work for us at Buffer, from how we chose them to how we track them. Just like how you only get one chance to make a first impression, you only get one chance to launch your product. 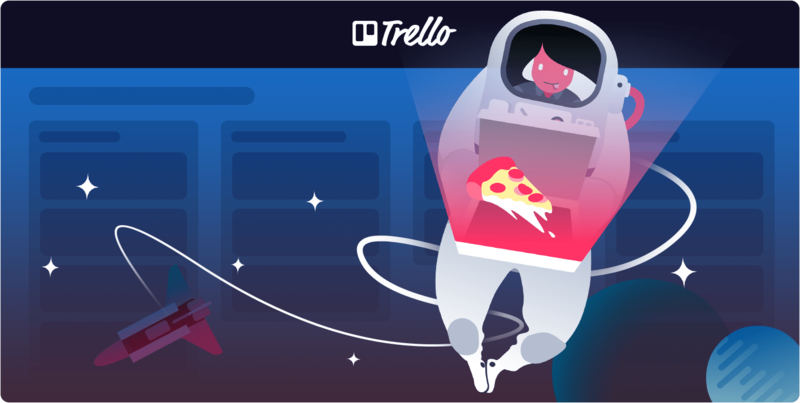 Get productivity tips, workflows, and much more on the Trello Blog! Teams of all shapes and sizes work smarter with Trello. Request a personalized demo for your team today. 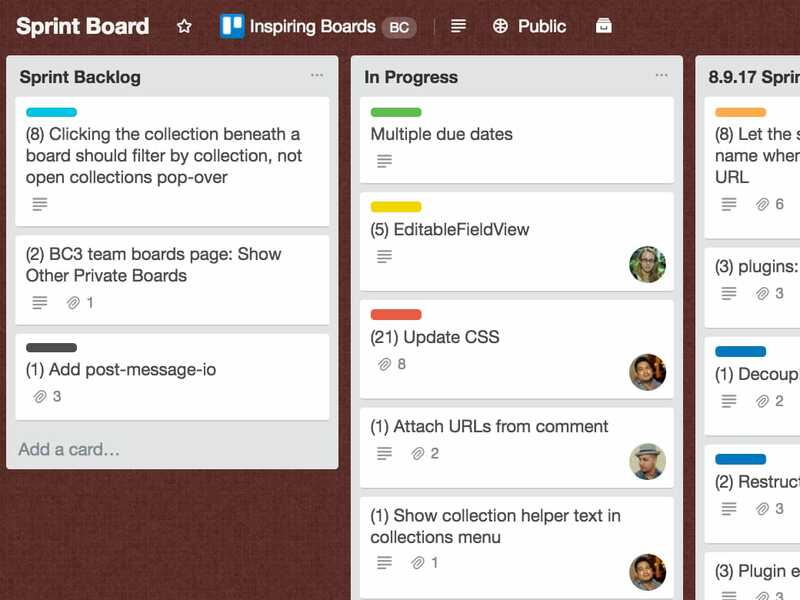 The board has been copied to your Trello account!